Hello, I’m Dr. Hammond of Hammond Aesthetic & General Dentistry in Provo. I am enthusiastic about improving smiles through cosmetic dentistry. Few physical improvements have such a compelling influence on attractiveness and self-confidence as a smile makeover. Excellent oral health and a beautiful smile contribute to overall physical health and a high quality of life. The status of your oral health. The distinct aspects of your teeth and gums that you wish to correct. Which individual treatments are required. You can see before and after pictures of smile redesign patients. Your dazzling smile begins with an exam and consultation; give us a call at 801-374-0070. Many dental patients in and around Orem hold the belief that orthodontists only change the look of your teeth. Consequently, they think that the only reason to find an orthodontist in the Utah County, American Fork, or Lehi area is if you are interested in cosmetic dentistry. When uneven teeth begin to crowd together, it becomes difficult to make critical daily cleanings effective. And, when your teeth aren’t cleaned properly, problems with plaque buildup, cavities, and gum disease ordinarily ensue. If your teeth are crowding or if your bite is not aligned, then you need to visit our office. We can go over the options available at our office and even evaluate whether or not you need to see an orthodontist. Also, if you feel that the appearance of your teeth is an issue, ask your dentist about a smile makeover. There are numerous innovative cosmetic dentistry procedures executed daily. These include teeth whitening, veneers, dental implants, crowns, and more! Hello, my name is Drs. Dr. Hammond. My caring local dental practice, Hammond Aesthetic & General Dentistry, is located at 3575 N 100 E in Provo. I am enthusiastic about healthy, celebrity-caliber smiles. We are currently accepting new patients, so if you are in or around Orem, give us a call at 801-374-0070. Hello Orem! When you look in the mirror, do you like what you see? 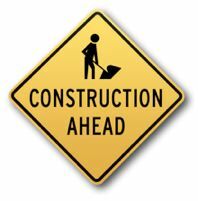 If the answer is, ‘Not really,’ then you may want to consider these 5 reasons for people in Orem to make some small improvements or undergo a complete smile re-design. 1. A little goes a long way. Some of the most popular cosmetic dentistry procedures, such as teeth whitening and tooth-colored fillings are simple but have dramatic results. 2. It’s more affordable than you think. Speak with your Utah County, American Fork, or Lehi cosmetic dentist. You may be surprised at the prices (in a good way!). 3. Your dentist will keep you comfortable. Many people worry that the procedures are painful, but dentists in the Orem area can help you stay relaxed and free from discomfort whether you’re getting tooth-colored fillings, dental implants, veneers, or a complete smile makeover. Ask your dentist about oral sedation. 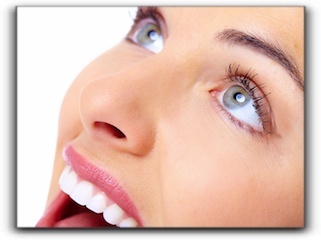 Provo and Orem tooth whitening treatments have advanced significantly. The team at Hammond Aesthetic & General Dentistry is trained on the safest and most effective products and systems. If you need the latest dental info on teeth whitening, schedule a consultation by calling 801-374-0070. At Hammond Aesthetic & General Dentistry in Provo, we are excited about new light tooth whitening systems. If you are worried about tooth whitening sensitivity, light whitening systems may provide a great solution. It is important to avoid at-home whitening smile products if you are concerned about tooth whitening sensitivity. We recommend administering whitening bleach in a tightly controlled, professional environment such as our dental office in Provo, Utah. Provo orthodontia patients will appreciate the range of choices now available in braces, too. 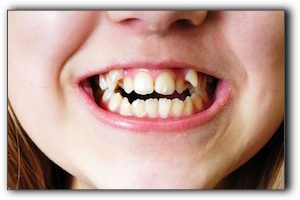 Speed braces bring teeth into alignment quicker than any previous teeth straightening systems used in Orem. If you weren’t able to get braces for crooked teeth when you were a kid, it is not too late; with the latest teeth straightening treatments in Utah, you can finally transform your smile without bulky or inconvenient braces. Come to our Provo dental practice and we can show you before and after braces photos, and discuss your options. Hammond Aesthetic & General Dentistry is at 3575 North 100 East, Suite 200, Provo, Utah 84604. Give us a call at 801-374-0070, or visit us on the Web at our dental website located at https://www.cosmeticdentistryutahcounty.com. Sometimes we research our Provo mechanic or Provo hairdresser more thoroughly than our Provo dental professional. Shouldn’t your dental care be far more important than the condition of your car or the style of your hair? 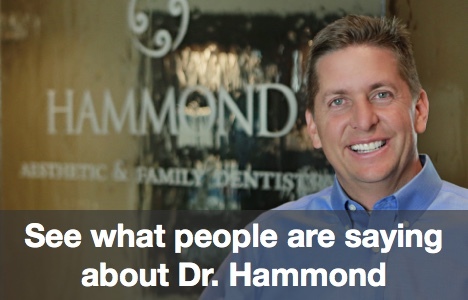 At Hammond Aesthetic & General Dentistry, we love to answer questions about your teeth. 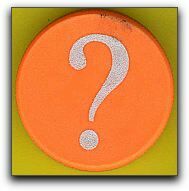 You should be asking your Utah dentist any question you have about the care and status of your teeth. For instance, you may have questions about the school of dentistry and dental specialties studied. 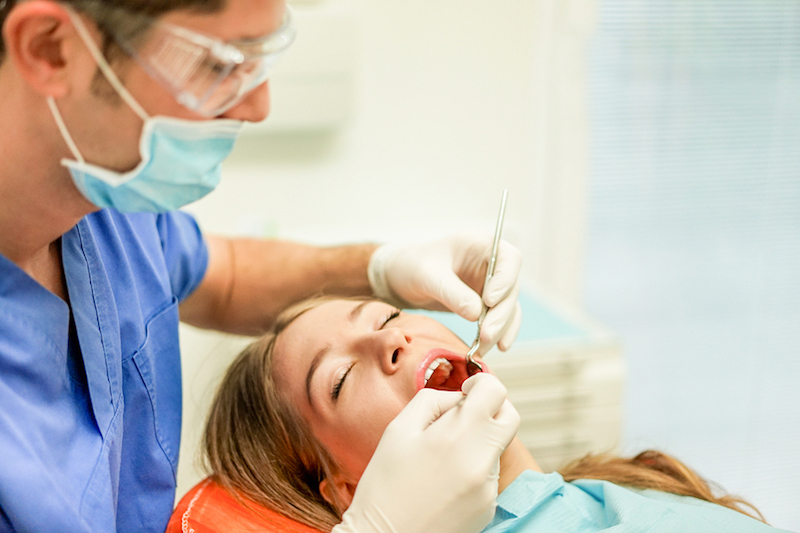 Though important, dentistry school is not the only place to gain dental experience, however. Dr. Chris Hammond has been performing complex Utah dental procedures since 1996. You should also be asking about the dentistry specialties your Provo dentist offers such as tooth restoration, braces and lumineers. These services may not be important to you now, but it is a good idea to have an understanding of your options, and to know what your Provo dentist has to offer. If you are contemplating smile restoration, tooth implants, or tooth whitening, evaluate Provo cosmetic dentistry options with your dentist. Look at before and after pictures, and ask your Provo dentist what procedures may be right for you. General dentists offer a variety of Provo dental services such as tooth extractions and tooth fillings, and can treat every member of the family. At Hammond Aesthetic & General Dentistry, we specialize in cosmetic dentistry, porcelain veneers and sedation dentistry. You have many choices for your Provo family dentistry. We welcome questions about all aspects of our Hammond Aesthetic & General Dentistry practice. Visit us at 3575 North 100 East, Suite 200, in Provo UT and talk to a member of our friendly and professional team. 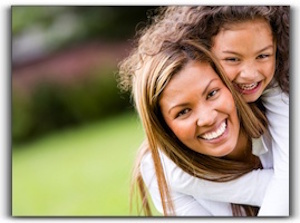 Visit our Provo dentistry website at https://www.cosmeticdentistryutahcounty.com. Cosmetic dentistry has really taken off lately, and many of our Provo, Utah dentistry customers are asking us how cosmetic dentistry might work for them. When you ask a dentist about cosmetic dentistry, you’ll get good advice because your Provo dentist is here to help, experienced, and familiar with the pros and cons of cosmetic dentistry. If you live in the Provo area and have questions about cosmetic dentistry, please give me a call. We are Dr. Chris Hammond, we are Provo dentists. I can help you with your cosmetic dentistry questions. We will be happy to review your dental history, answer your questions about cosmetic dentistry in Provo, and help you determine if cosmetic dentistry can provide the results you want. porcelain veneers, and Invisalign clear braces in addition to answering your questions about cosmetic dentistry. 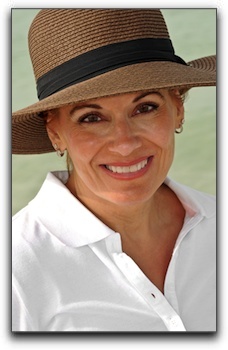 I look forward to answering any questions you have about cosmetic dentistry. Our Provo office is located at 3575 North 100 East, Suite 200, in Provo, Utah. Give us a call or stop by and meet our friendly and professional staff. 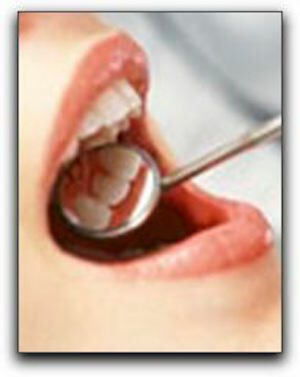 Each separate restorative and cosmetic dentistry procedure performed in Provo can address a specific dental problem. For example, a porcelain veneer can perfect the surface of a tooth that is discolored or slightly misshapen. Dental bonding can fill a small chip in an otherwise healthy tooth. Some Provo dental problems are more extensive and require a combination of procedures. Crown restoration combined with soft tissue grafts can restore a severely decayed tooth with the root exposed. A bone graft and dental implant can restore a missing tooth in an area where the jaw bone has receded. 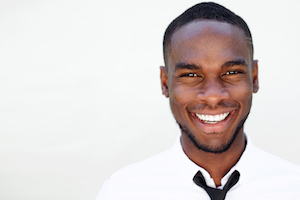 Orthodontia followed by tooth bleaching totally transforms a smile by straightening and whitening. We live in an age where severe dental problems can be permanently corrected. You don’t have to participate in a TV makeover show in Hollywood to access these premium cosmetic dental procedures. They are available right here in Provo. Dr. Chris Hammond have the same advanced training and extensive experience as the dentists who keep the smiles of famous actors and musicians camera-ready. Schedule a consultation at Hammond Aesthetic & General Dentistry to discover the perfect combination of procedures to achieve your ultimate smile. Our phone number is 801-374-0070.